Congratulations on your upcoming wedding ceremony! 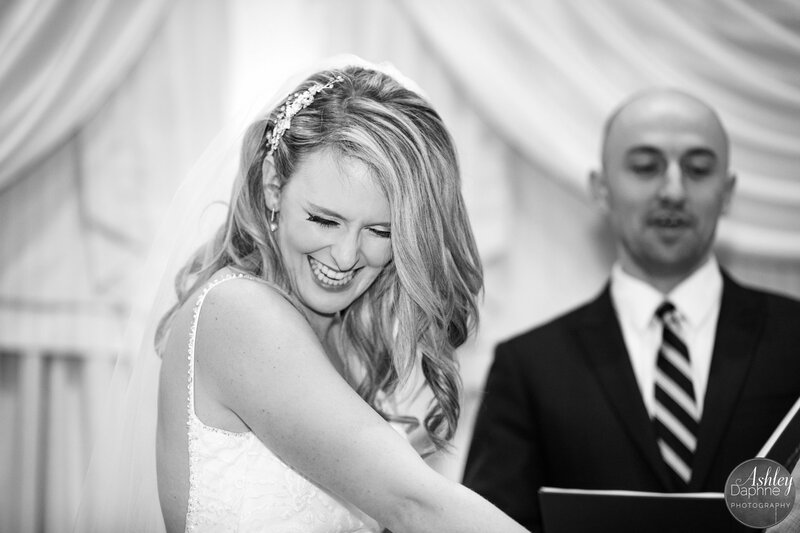 My name is Alex Rajak and I help couples all across Milton and create a fun and personalized wedding ceremony. If you are looking for an officiant who professional, fun and will help you with your wedding ceremony, contact Alex today and see if we are available to officiate your wedding ceremony. Are you getting married in Milton Ontario well if you’re looking for a wedding officiant you’ve come to the right spot! 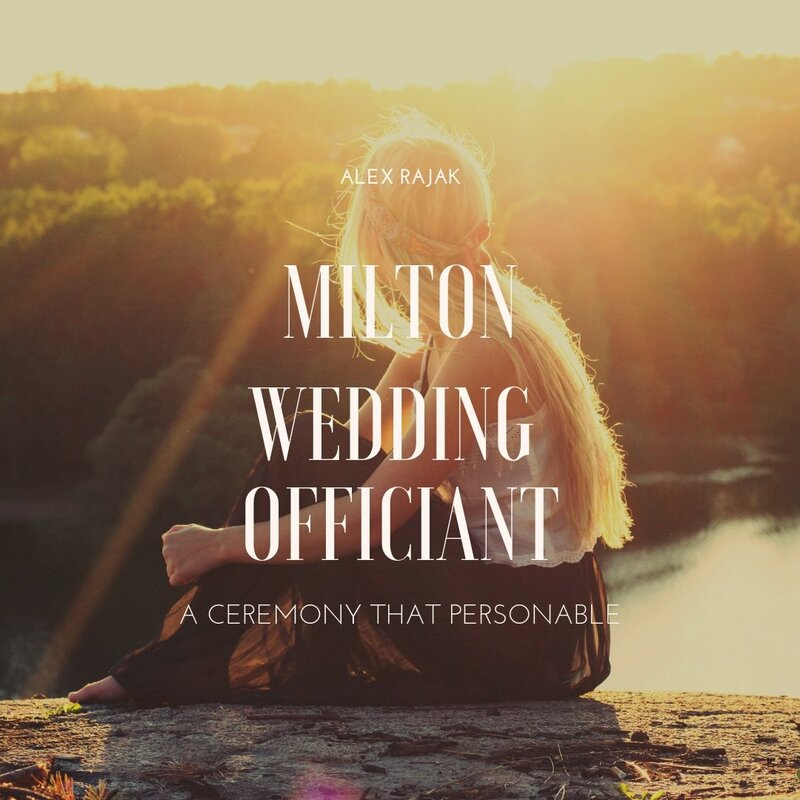 Hi, there in my name is Alex rajak and I am a licensed professional wedding officiant helping couples all the cross Milton to create and perform fun and personable wedding ceremony. I have performed weddings at many venues, restaurants and golf courses in Milton. A custom ceremony can be crafted the way you like it. 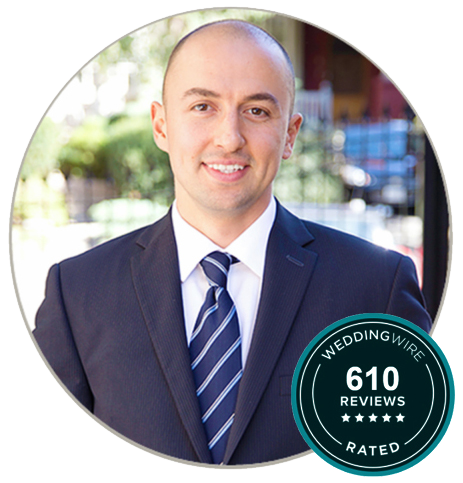 Alex Rajak can help you and review your vows and structure your wedding ceremony the way you always envisioned it. Learn more about the wedding ceremony and all of the steps involved by visiting our learning page. 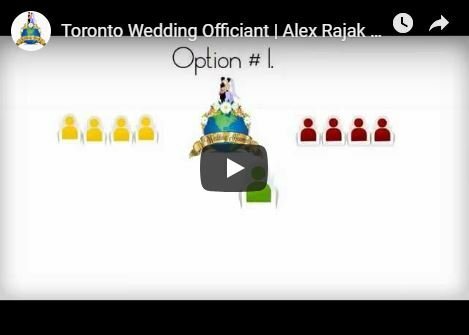 If you don’t want your ceremony to be boring and dull contact Alex Rajak, he will help you create a custom wedding ceremony that your family and friends will always remember and enjoy. How can the Bridal Party Walk In? 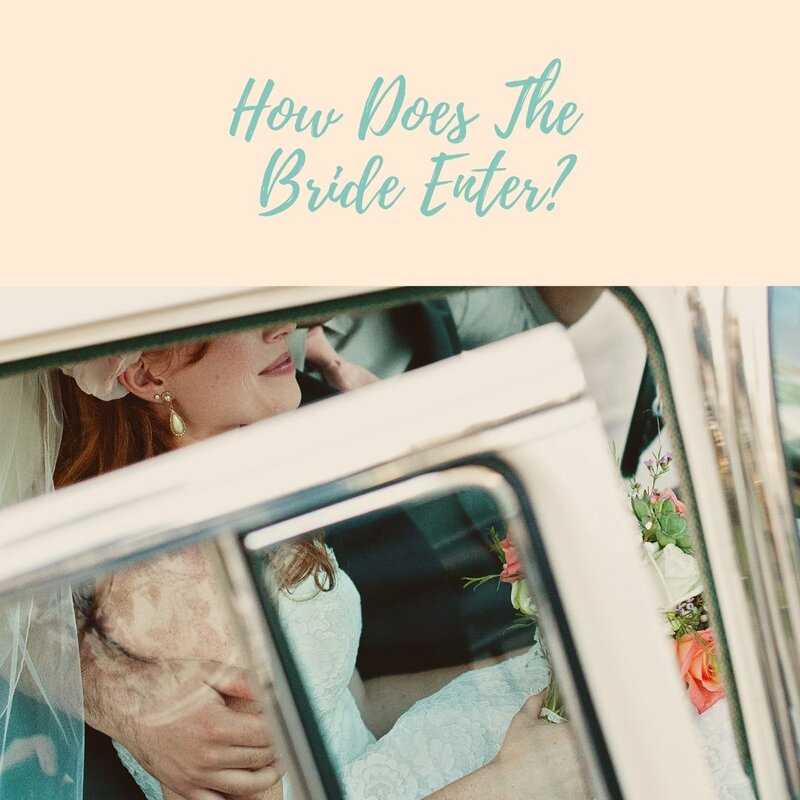 The bridal party can enter in several ways and it’s up to you how you want it. There is no right or wrong way. When the bridal party exit they typically pair up and exit.